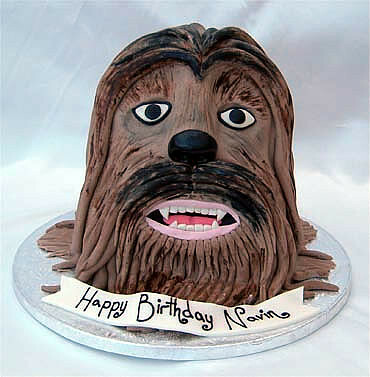 The next time you want someone special to bake you a Chewbacca birthday cake, you might want to be very specific about how you want your favorite Wookiee too look, and taste! My birthday is 4/20 and I. WANT. THIS.